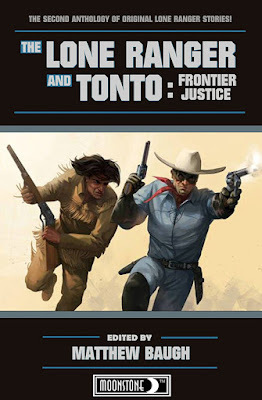 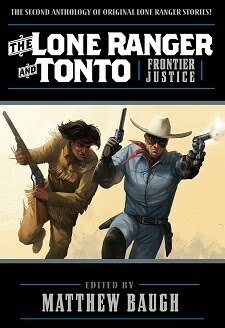 Announcing The Lone Ranger and Tonto: Frontier Justice, an anthology of new stories edited by Matthew Baugh, in which the masked ex-Texas ranger and the Native warrior Tonto fight injustice in the Wild West! 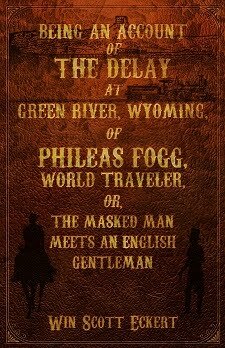 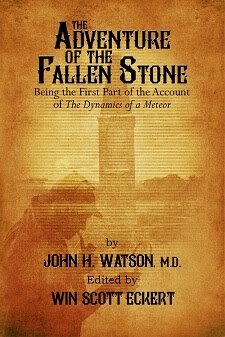 My story is "Being an Account of the Delay at Green River, Wyoming, of Phileas Fogg, World Traveler, or, The Masked Man Meets an English Gentleman." 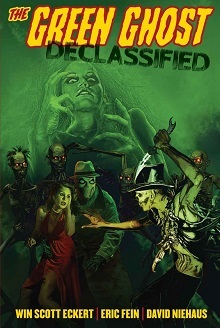 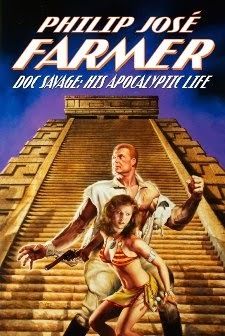 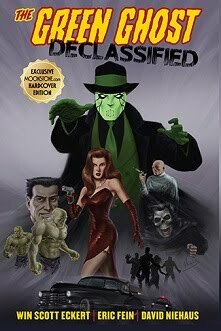 Coming from Moonstone Books in March 2018!